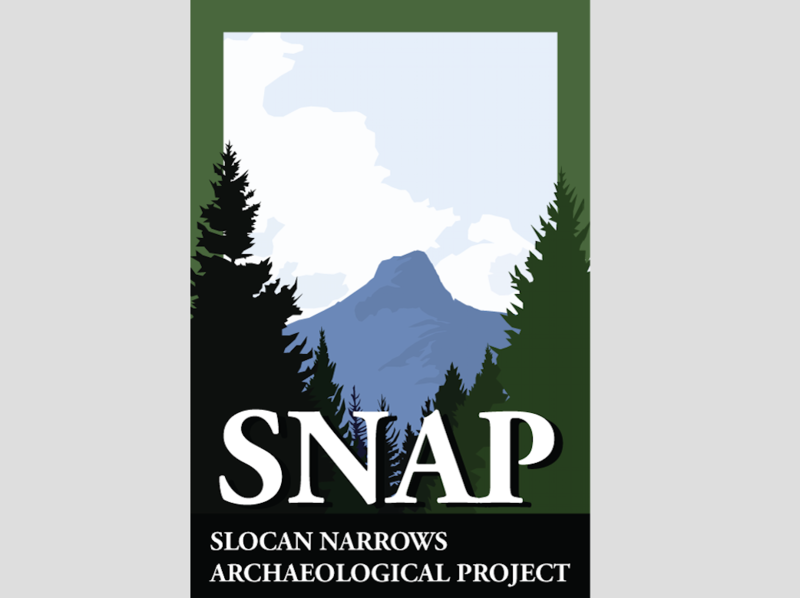 Slocan Narrows Archaeology Project (SNAP) is planned to be a multidisciplinary and multi-institutional archaeology, cultural heritage, and linguistics project with the focus of documenting an indigenous First Nations People who are unrecognized by the Canadian Government. The project has the goal of documenting and preserving the cultural heritage of the Sinixt First Nation who despite their continued presence in the Pacific Northwest were pronounced extinct in 1956 by the Canadian Government. Documentation and preservation will be conducted through multimedia technology including film and audio recording of interviews and digitizing historical and ethnographic records. 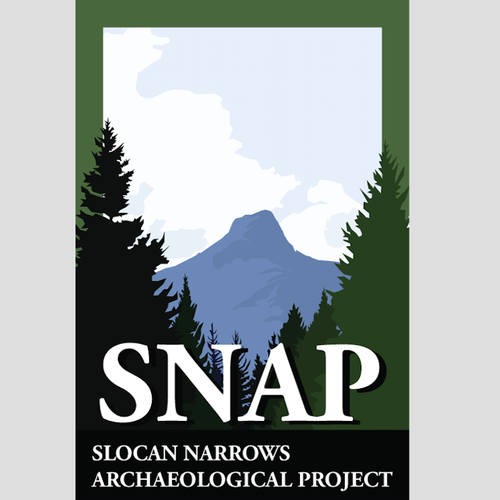 Because the scope of the project spans from the archaeological past to contemporary issues facing the Sinixt Nation today, specialists in fields including, but not limited to, archaeology, cultural anthropology, linguistics, documentary film making and visual anthropology will be incorporated into SNAP. 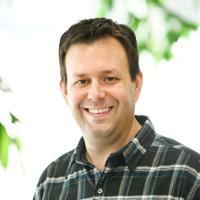 Nathan Goodale is a scientifically oriented anthropological archaeologist with interests in the origin of villages and small-scale, semi-sedentary societies as well as technological adaptations. 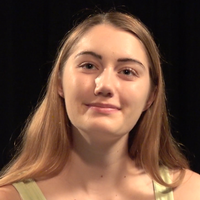 Petra created a short educational film with the aim to present the archaeological practice of the SNAP to the general public in an accessible manner. 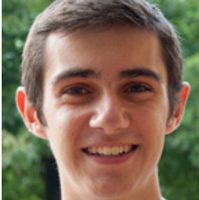 Max Lopez is a member of the class of 2015 and majored in archaeology at Hamilton College. 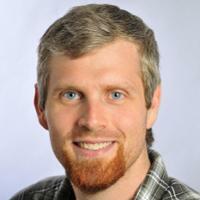 Having been interested in archaeology since a very young age, Max worked with Professor Nathan Goodale on a site in the Slocan Valley of British Columbia. Max visited the site and using GPS/GIS technology mapped the pit houses. After that he hoped to create an accurate to life 3D reconstruction of the site that can be walked through and interacted with.